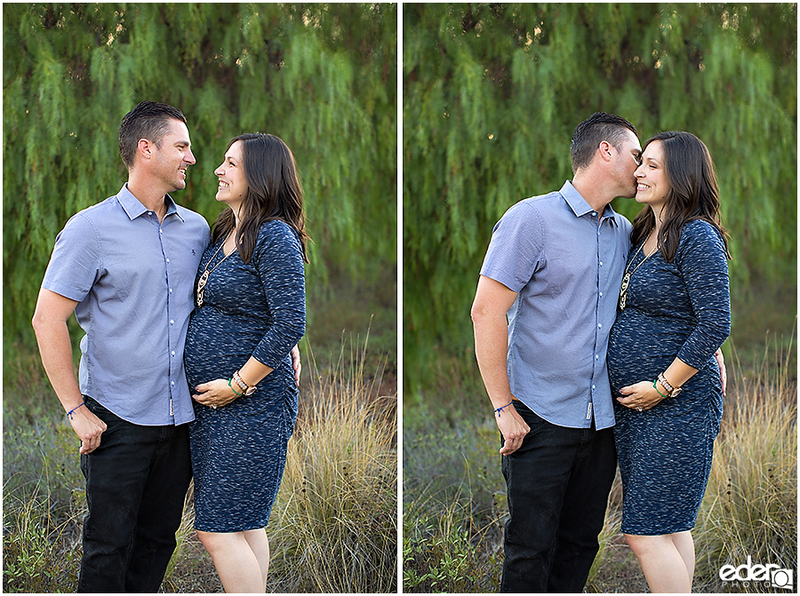 I have been photographing Jessica and John now for four years. 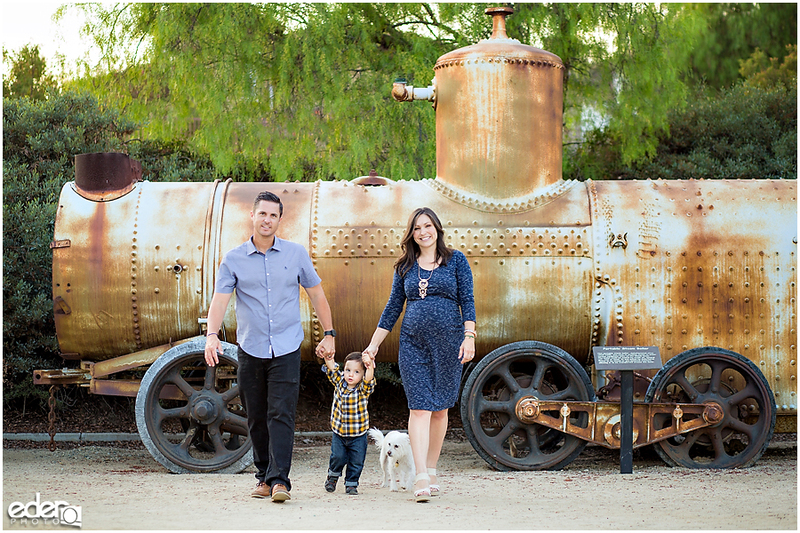 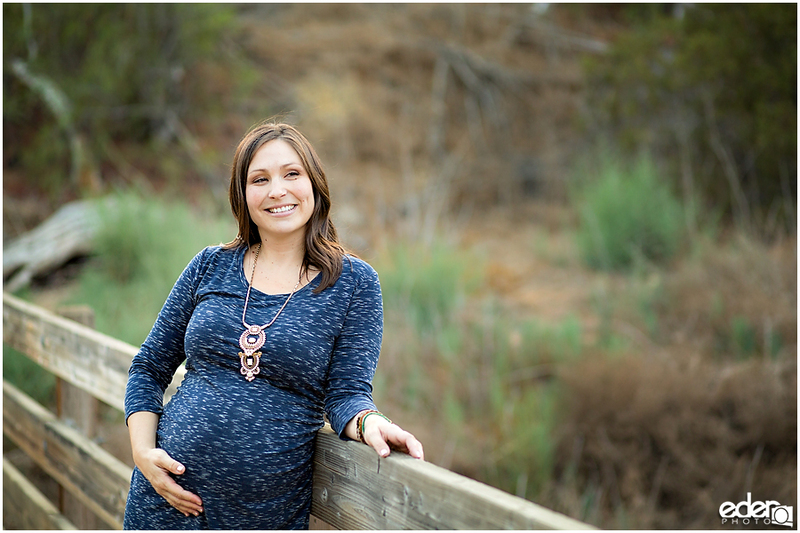 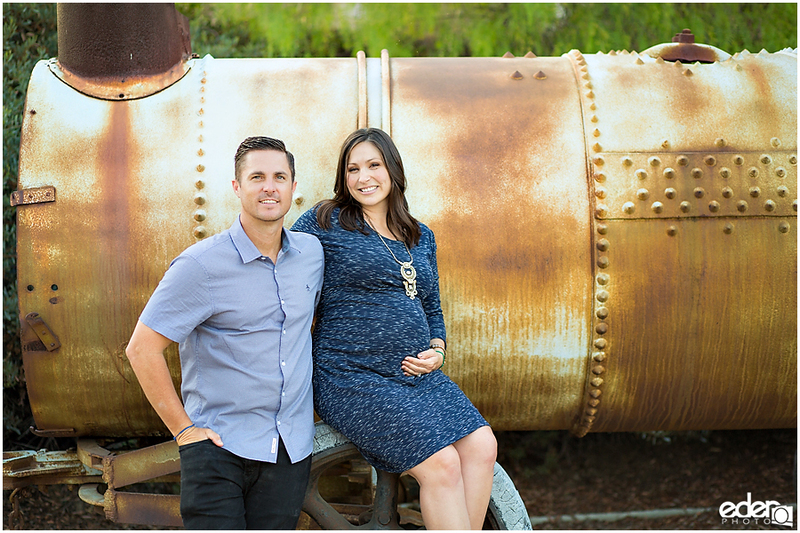 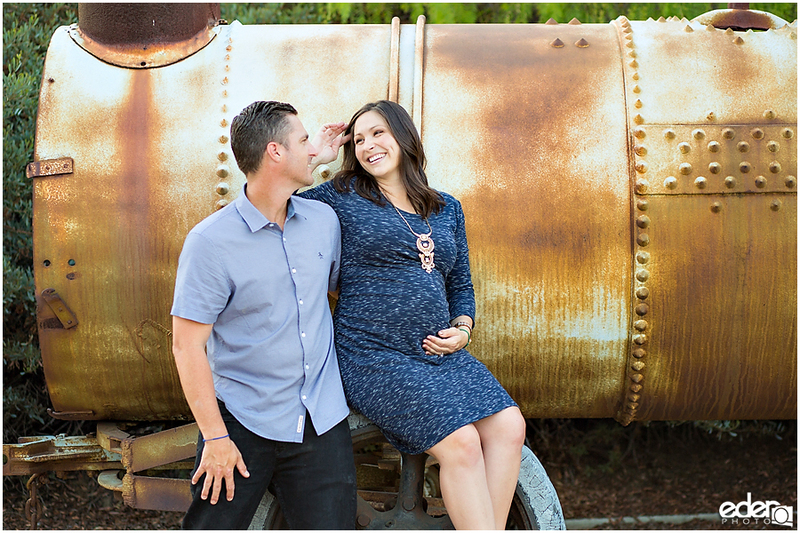 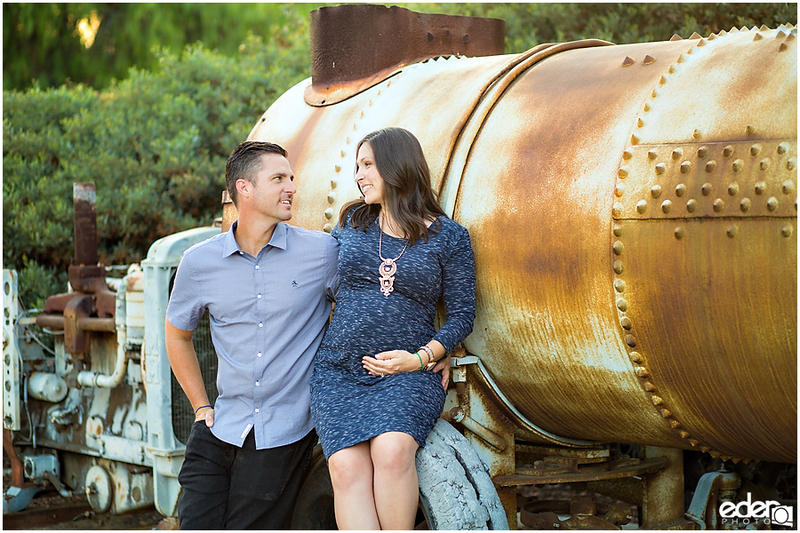 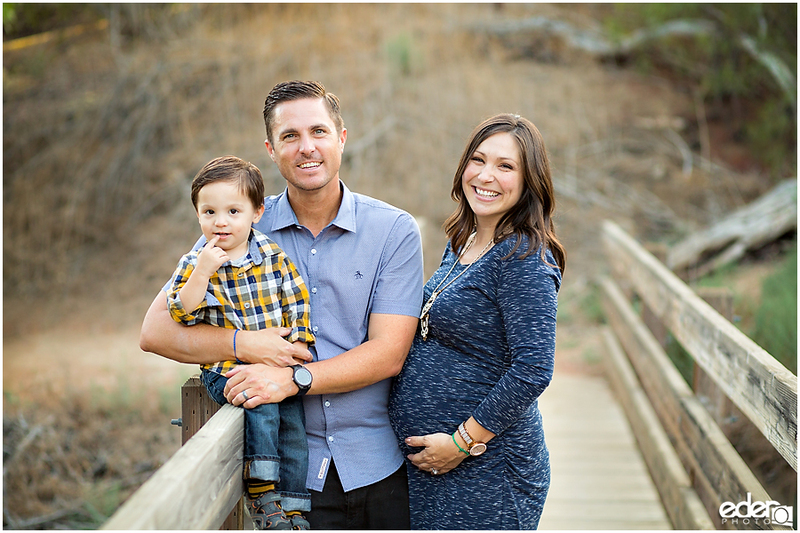 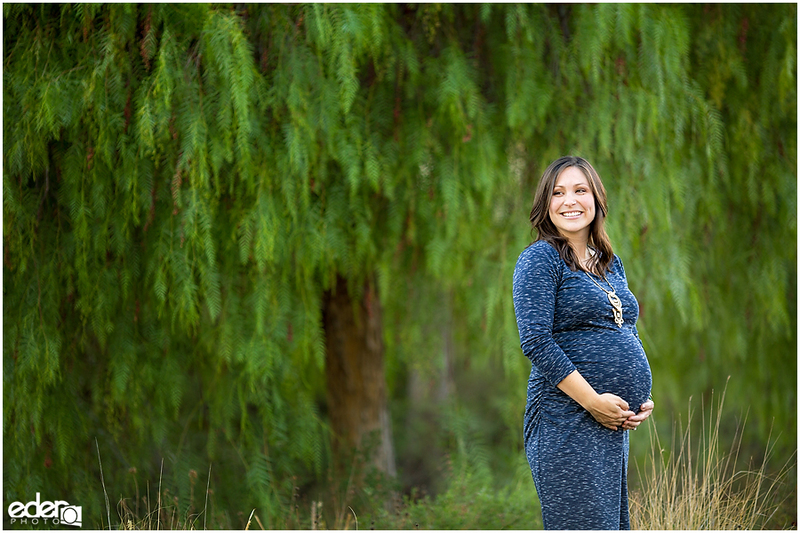 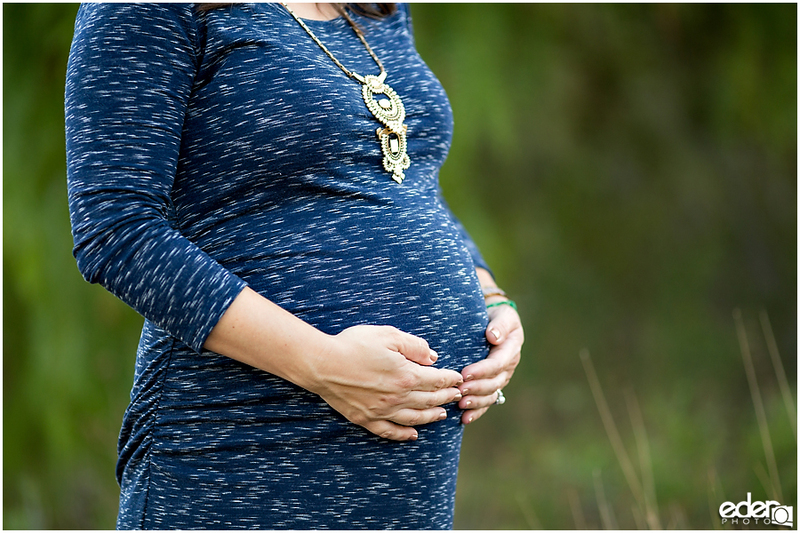 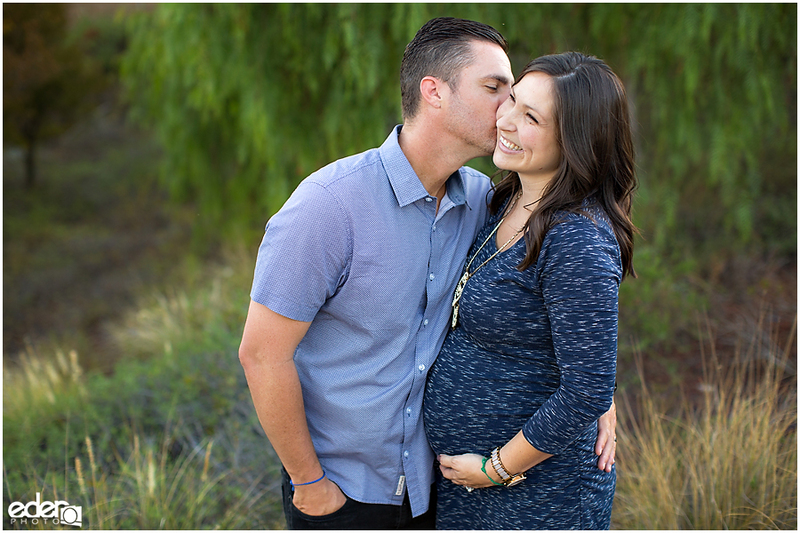 We started with their engagement session, then their wedding, followed by the first maternity photography session, a family portrait session and now the second maternity portrait session. 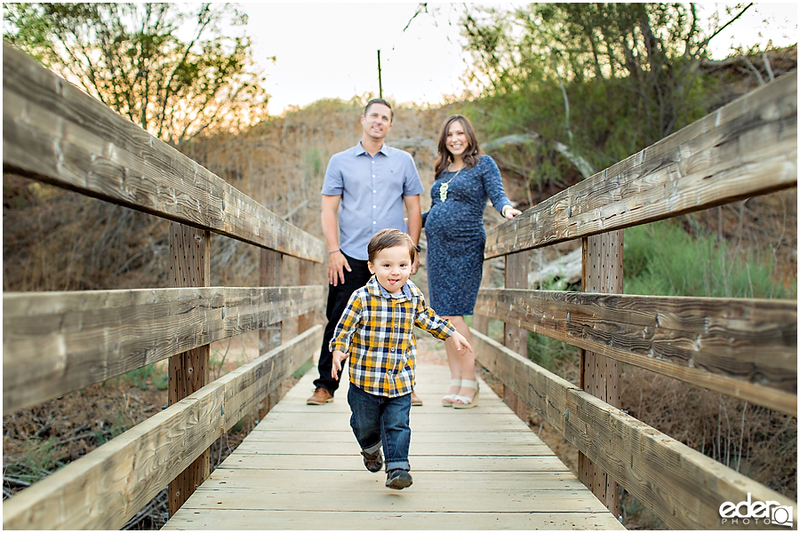 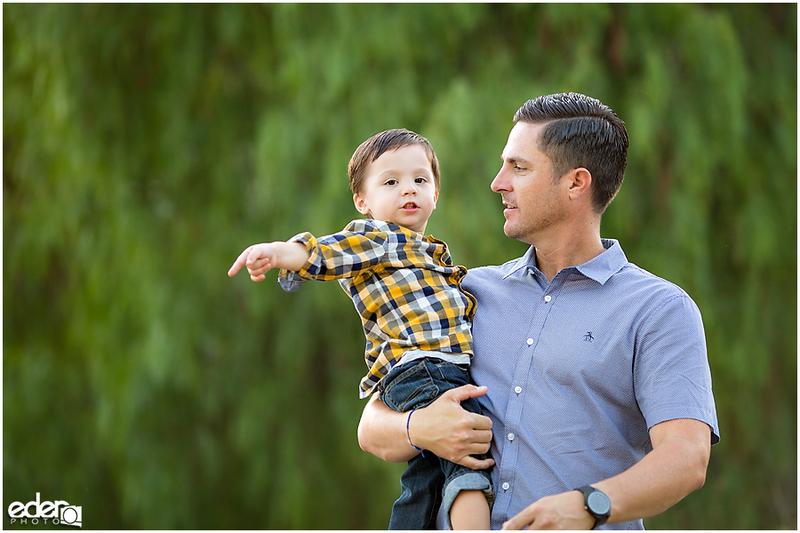 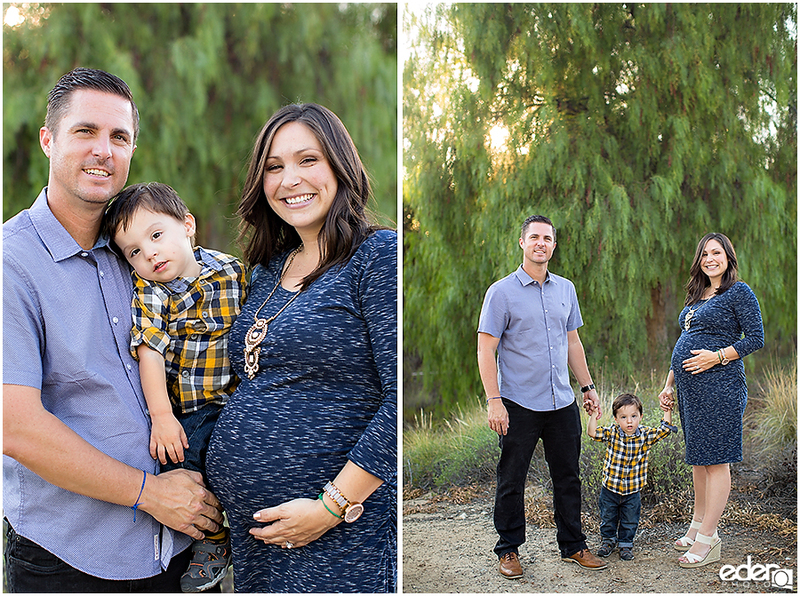 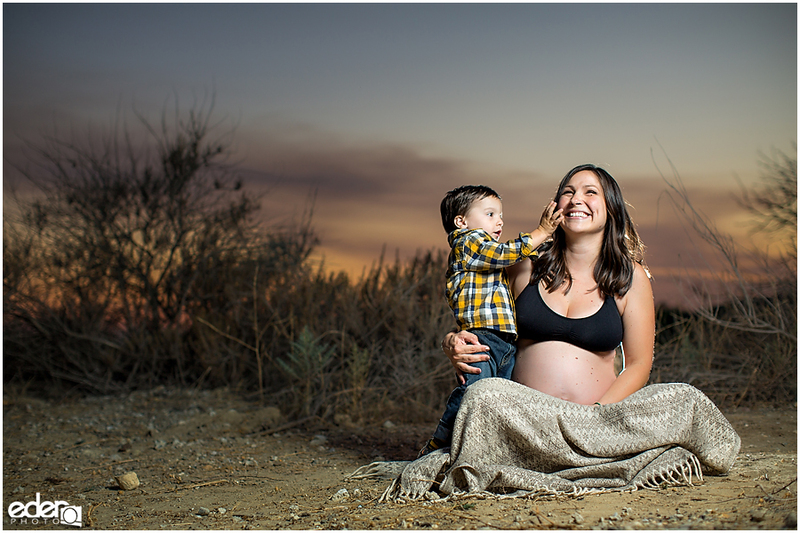 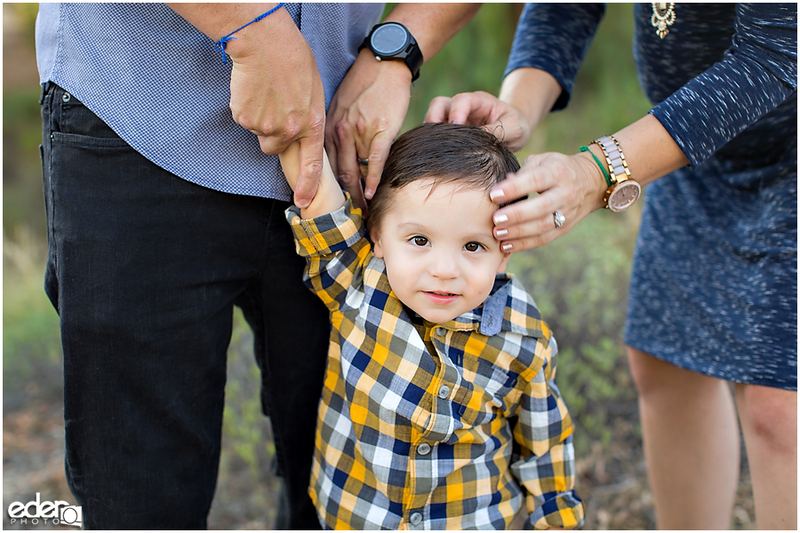 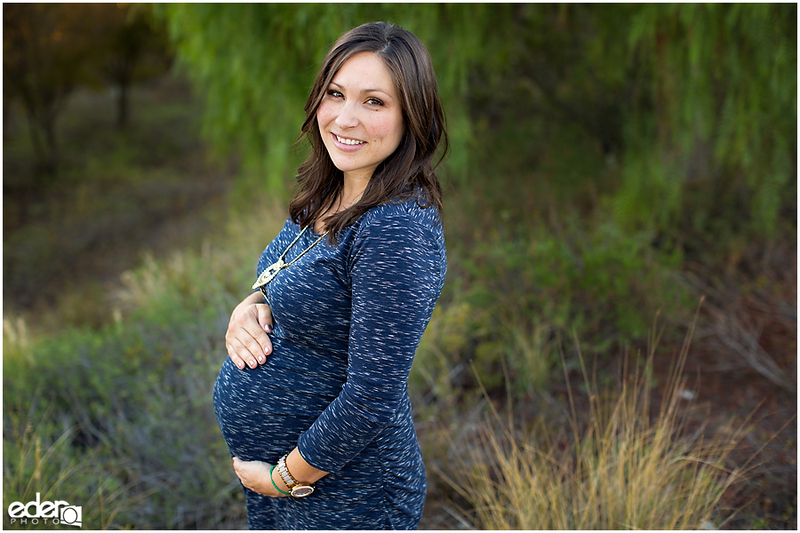 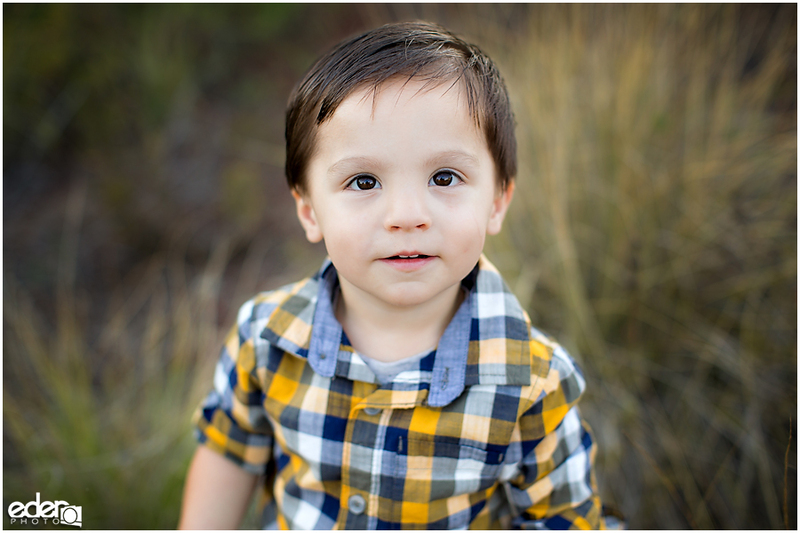 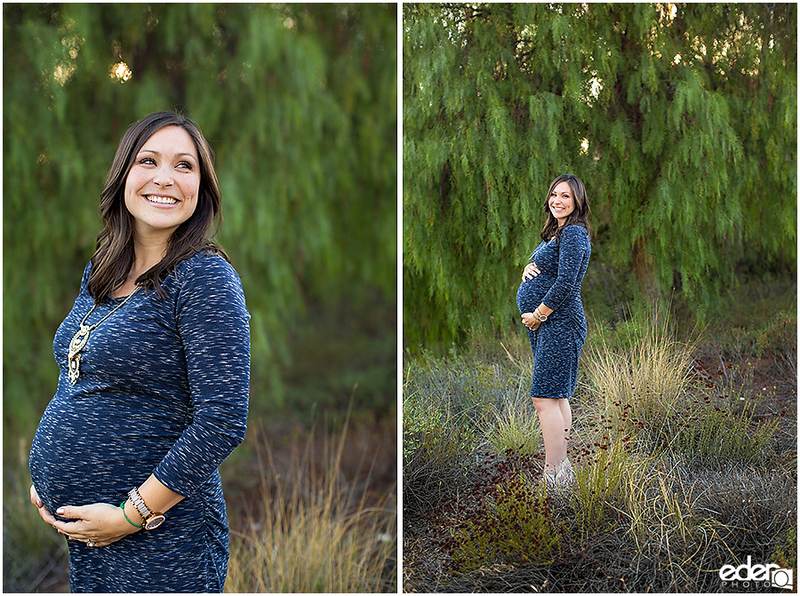 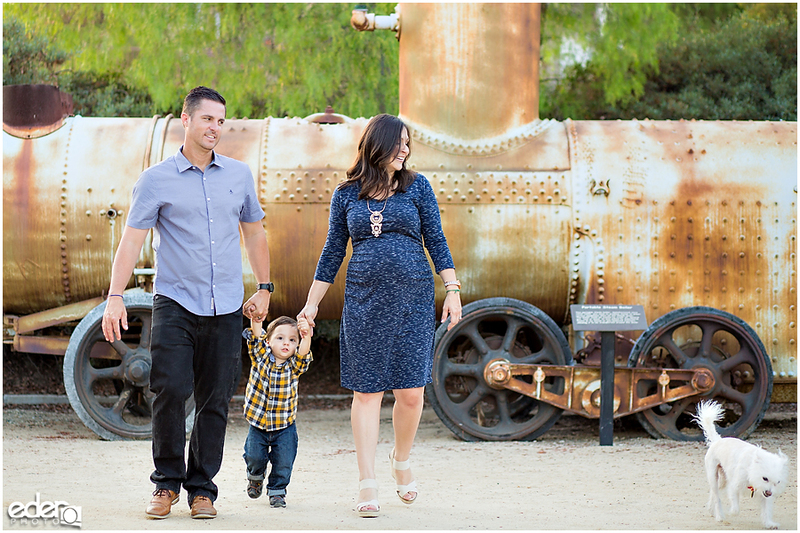 I feel lucky to be able to capture all these different milestones for their family. 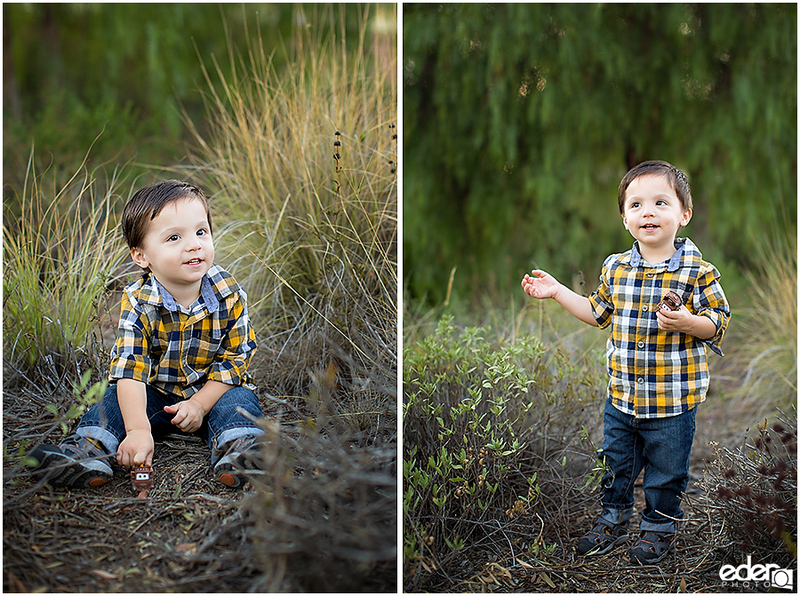 For this session, we went to a park that they go to for walks at. 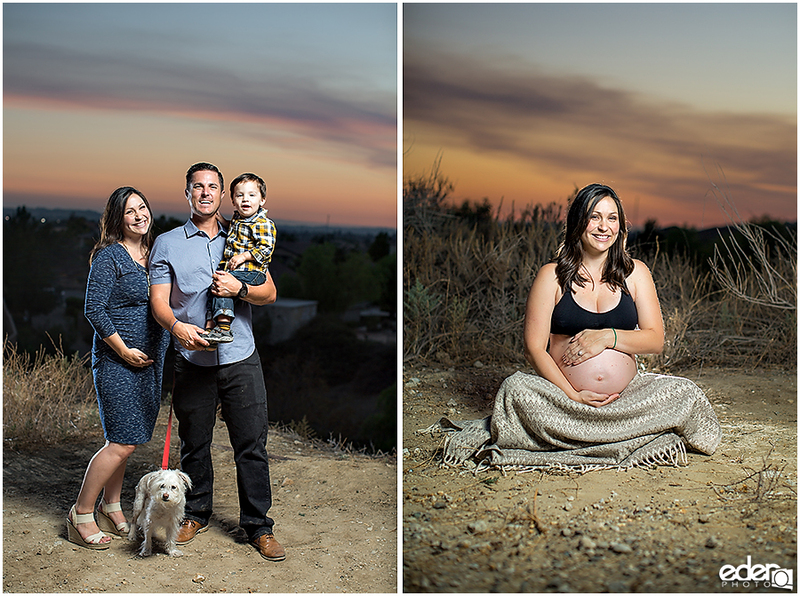 I always feel that portraits are made more special when there is a personal connection to the environment that we do them in. 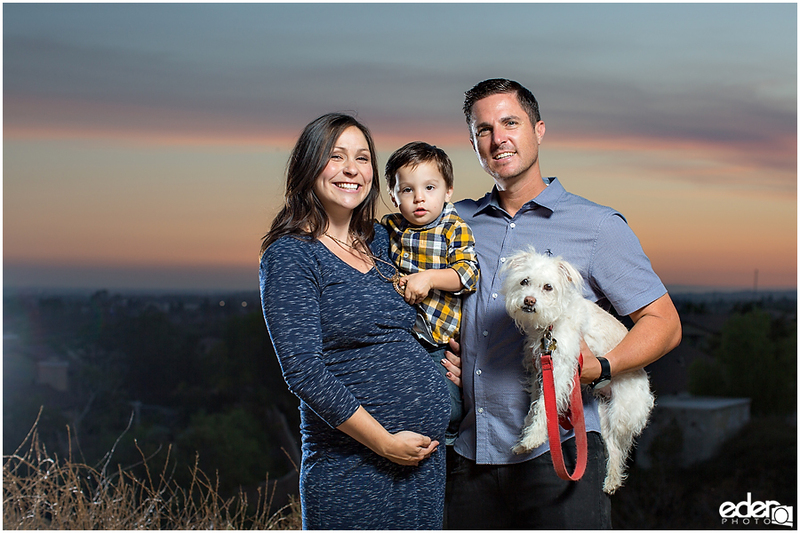 As well as doing some photos that focused on Jessica, we did portraits for the entire family including individual portraits for every family member including their dog. 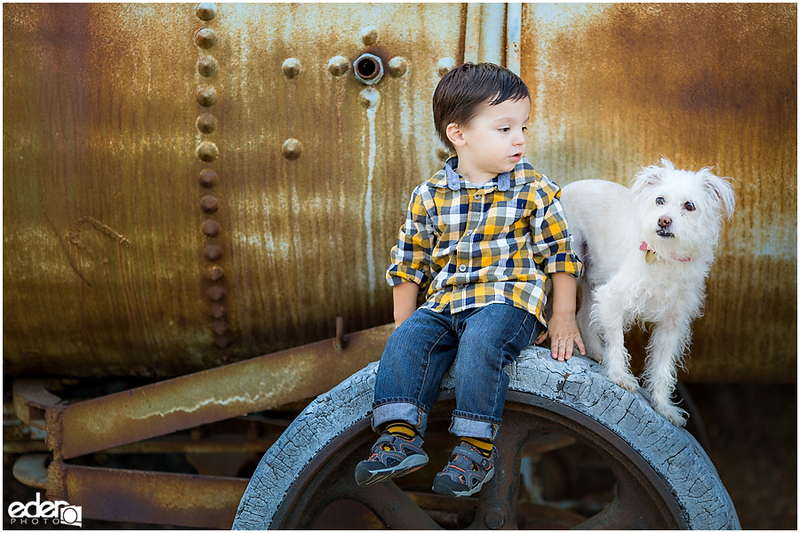 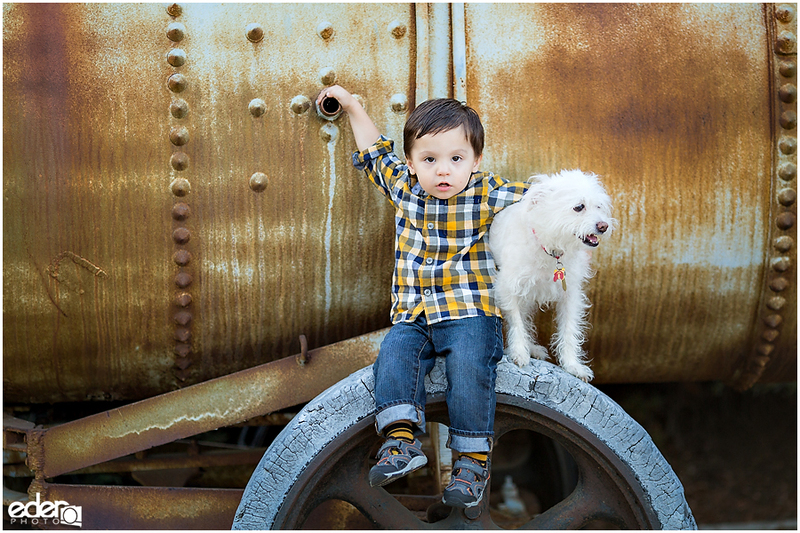 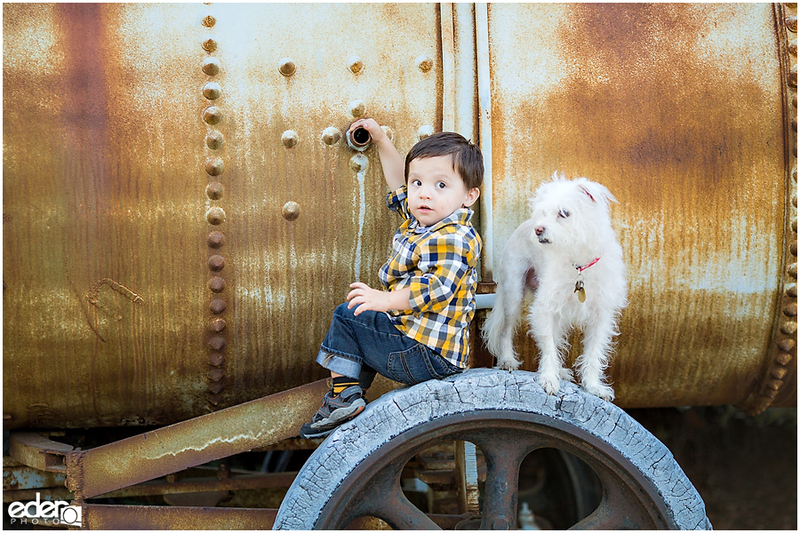 Kids and dogs in the same portrait can sometimes be a challenge, but they did both great, and we got some adorable pictures of a boy and his dog friend. 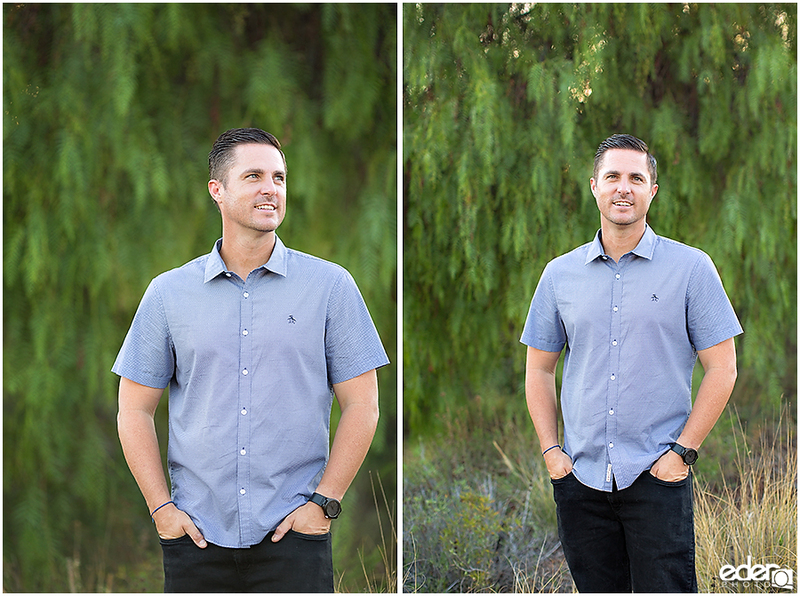 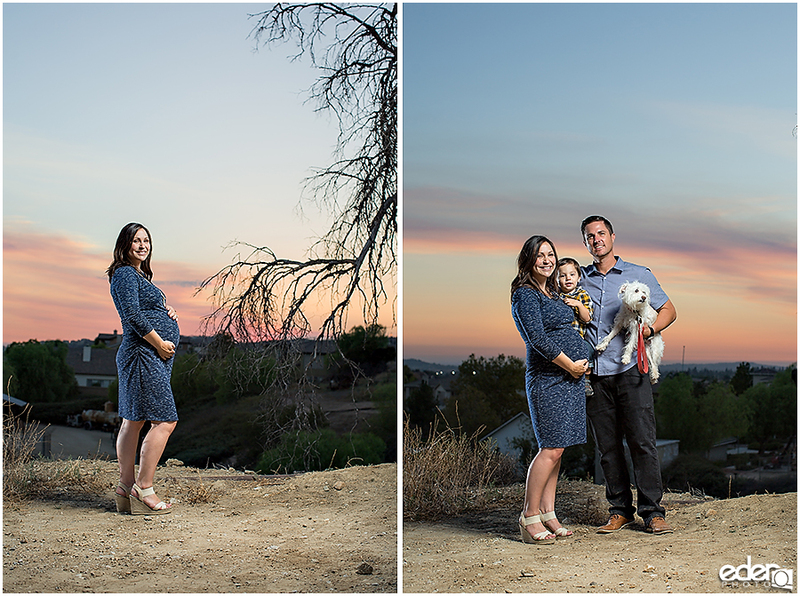 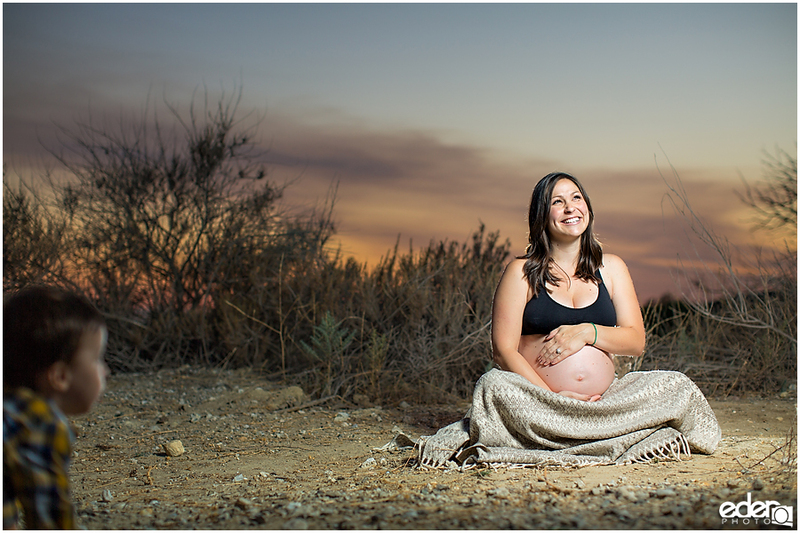 We ended the session with a few sunset portraits that had an entirely different feel to them than the soft light portraits we did throughout most of the shoot.